This website is not operated by or affiliated with Splunk, Inc. This page is a placeholder for a piece of swag that is known to exist, but more information is needed before we fully publish it. 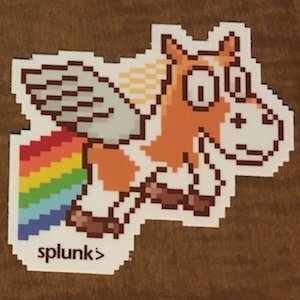 The URL for this entry is subject to change. If you have more information, corrections, and/or media related to this story please contribute! 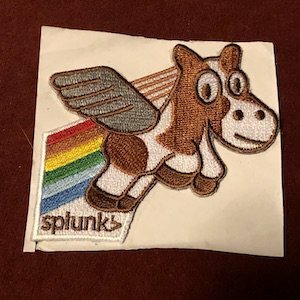 Do you have more information, corrections, and/or media related to this or other Splunk stories? 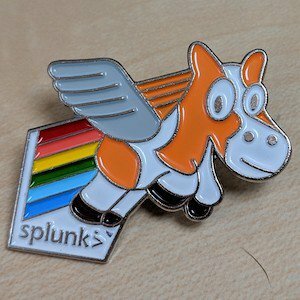 Help us build the Splunk Gallery! 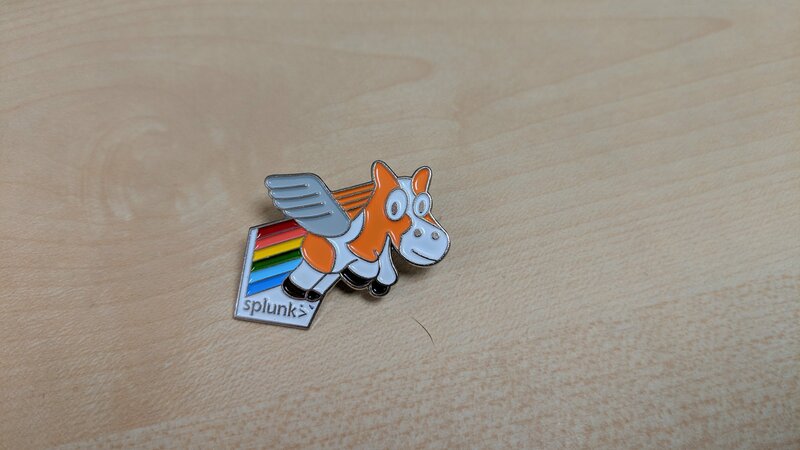 SPLUNK® is a registered trademark of Splunk, Inc. and is used under license.